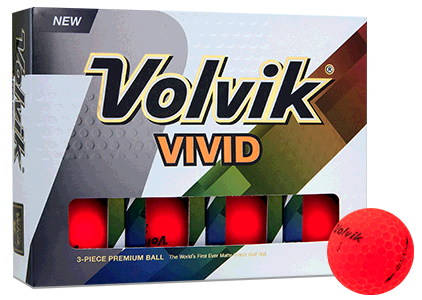 Get explosive distance using the Volvik Vivid XT Matte Orange Golf Balls. 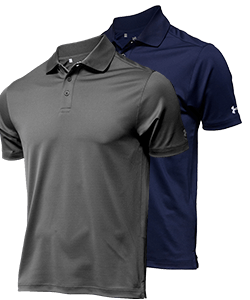 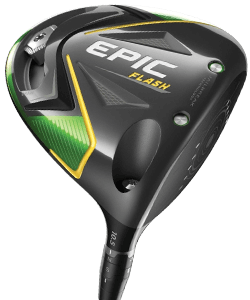 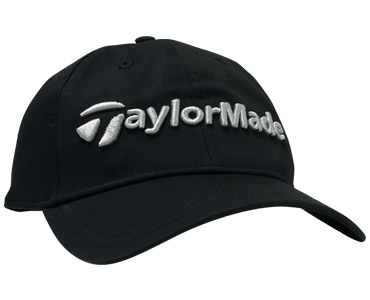 As the official golf ball of the World Long Drive Association Tour, the Vivid XT offers a higher trajectory and improved spin towards the green using the updated dual core and Zirconium cover. 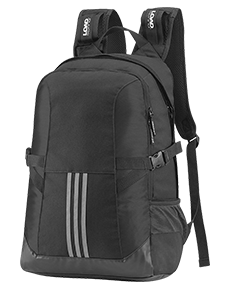 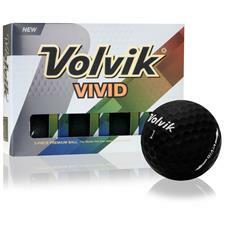 The Volvik Vivid XT is also available in white and additional bright color options. 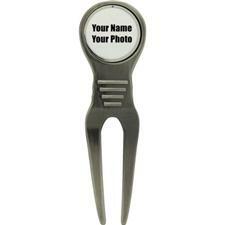 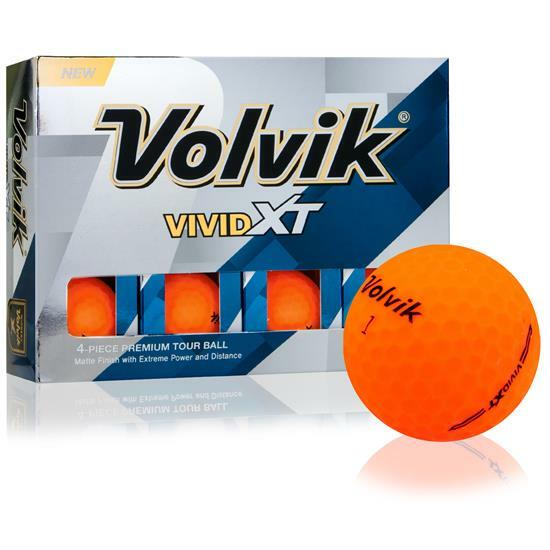 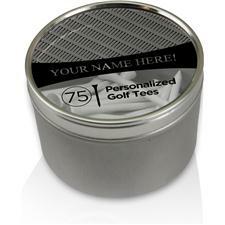 You are about to post a review for Volvik Vivid XT Matte Orange Golf Balls based on your knowledge of its playability. 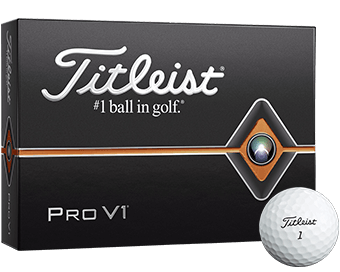 This review will show up under all variations of Volvik Vivid XT Matte Orange Golf Balls, including new, personalized, and custom logo.